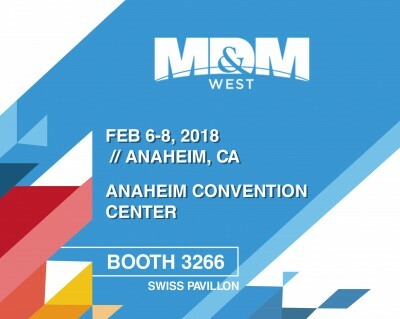 Visit Ideal-tek in the Swiss Pavilion MD&M // February 6–8. Ideal-tek is the world’s only manufacturer of a complete range of both high precision tweezers and high precision cutters. Ideal-tek team with Salvatore Alivesi, Ideal-tek Vice President of Operations, will be on hand to discuss your applications and answer your questions regarding tweezers and cutters. The full range of Ideal-tek carbide inserted cutters with Ergo-tek handles will be on display for you to review.